Continuing with my mini-obsession with my new watch, I decided to get a couple new watch straps. 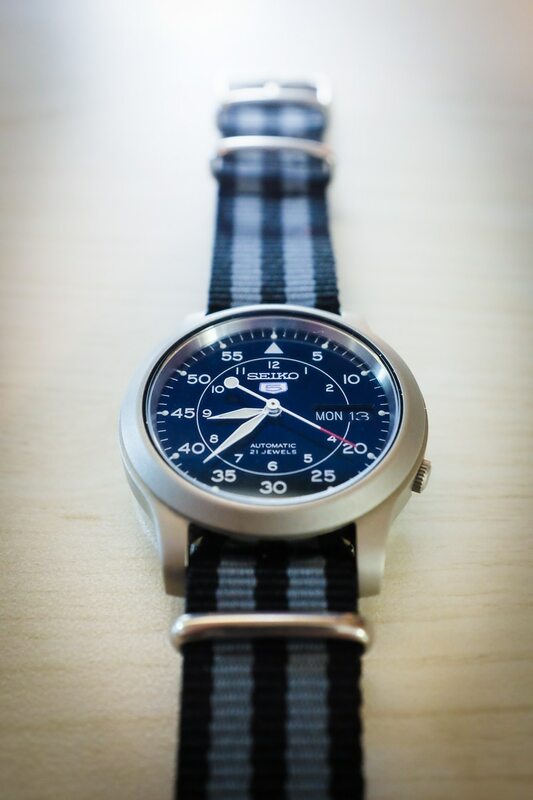 I mentioned in a previous post that the band that came with the watch wasn’t highly regarded and that a NATO strap replacement is recommended. 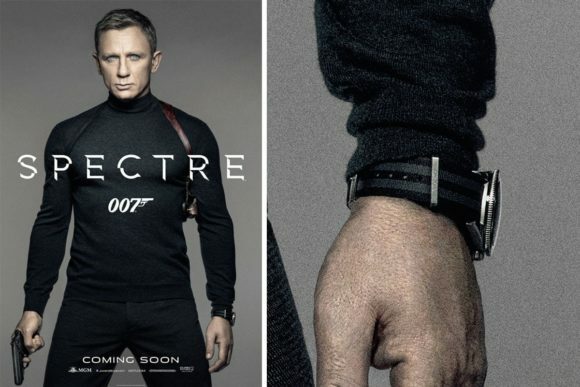 Well, I did a little research into the style I wanted, and I ended up going with the “Bond Strap”, which is the same design that James Bond wore. But, he actually wore a couple different styles. 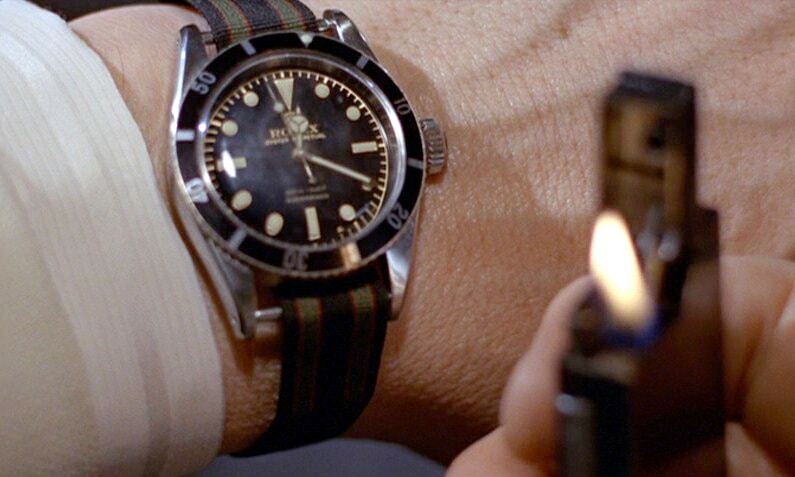 In 1964’s Goldfinger, Sean Connery wore a black, green, and red striped design, while in 2015’s Spectre, Daniel Craig wore a black and grey striped design. Naturally, I got both! 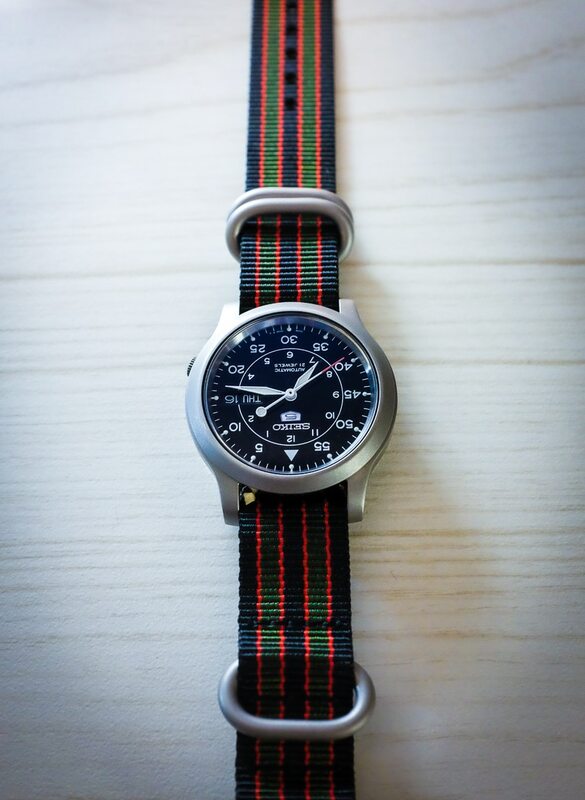 What is nice about the NATO style straps is that they are very inexpensive. I paid about $10 each. They are both pretty good, but not perfect. The black and grey Spectre strap is a good thickness, softer, and more comfortable, but the buckles are a shiny stainless steel. I prefer the darker matte finish of the stock band. The black, green, and red Goldfinger strap is thinner, harder, and the buckles are a nice matte nickel color. Unfortunately, they are a little too big and prominent, plus I think there are one too many buckles. There’s a way to loop the strap around two of the buckles so that it is more secure, but I don’t think I need that, so I might Dremel off one of them. I like the NATO straps, though, and I bet if I search hard enough, I will find the combination of smaller matte buckles and softness. But perhaps it’s not about finding the perfect one, but enjoying the variety that comes with owning several different types. 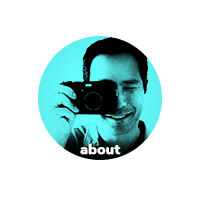  Luckily, NATO straps are easily removed and replaces, so switching it up to suit your mood is not an inconvenience at all.